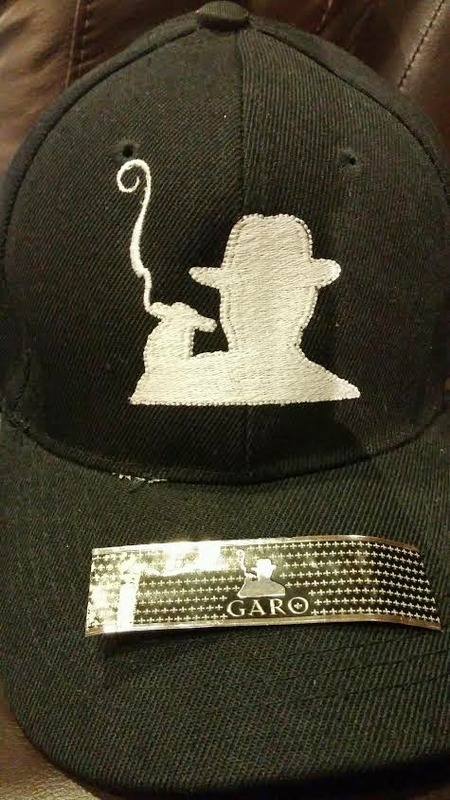 Background: Garo Cigars has made the move away from their original branding to something more modern in an effort to create a powerful brand image. 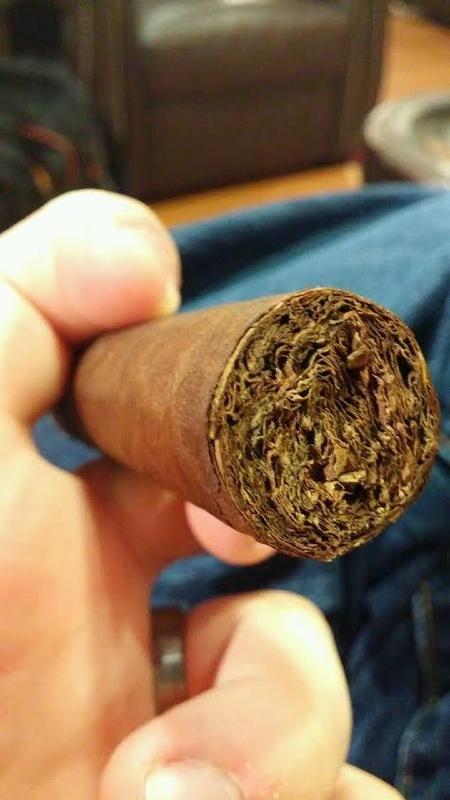 Their original lines that we sampled here at The Cigar Broskies were the Garo Double Habano and the Garo Habano Vintage. Both were stand up smoked for a bargain price. However they wanted to go in a new, bolder direction. So they moved out of the shared space they were using within another factory, got their own place, and elevated Dr. Garo’s son and daughter as the leaders / face of the company going forward. This transformation brings in a new, fresh feel to the brand but it also allows them to have more control over their product offerings. Their social media presence has increased via twitter, Instagram, facebook, and Pinterest. They have even revamped their own website. 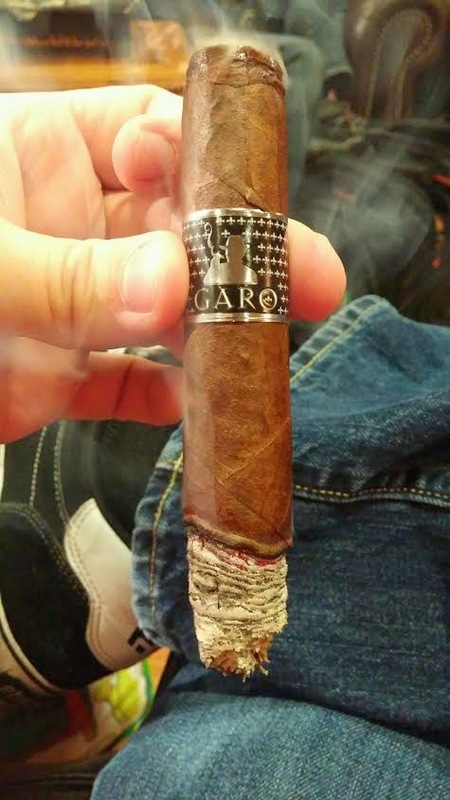 In the end it gives Garo Cigars a new identity and a new outlook. 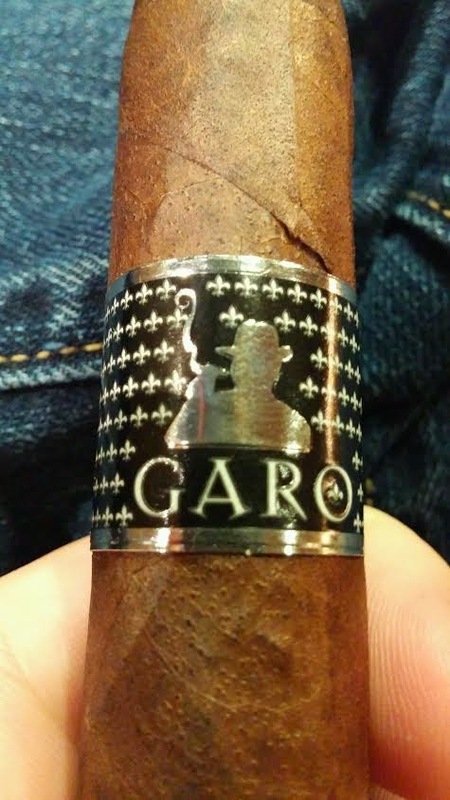 We expect big, bold things from the rebranded Garo Cigars. 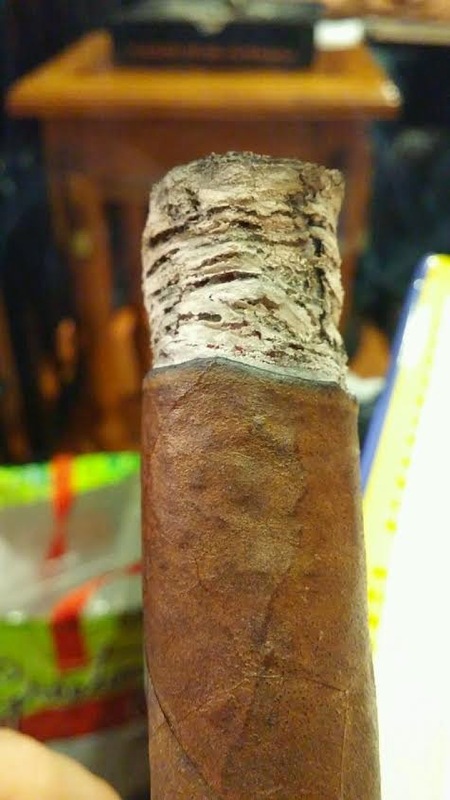 Additional Notes: Smoked at Cigars International. The final word: Garo has worked to revamp their image into something much more powerful and this stick is a move in the right direction. The flavors are solid, construction and strength are on the money, and the new marketing is there. 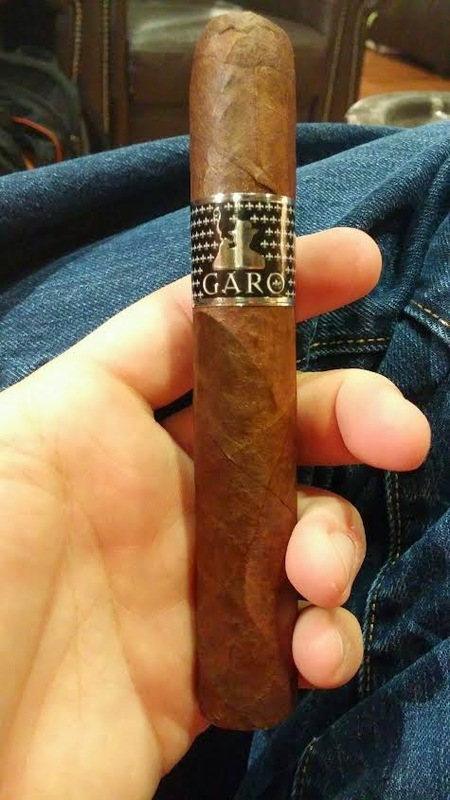 We look forward to giving the Garo Adamas a whirl for next week’s review, and can’t wait to see what other smokes Garo Cigars has in store for us. very hard to find. where can I order?